Boynton Beach, FL – October 2, 2018 – Seacoast Business Funding announced the closing of a $2,000,000 factoring facility for a global supplier and distributor of electronic components. The Company’s reliance on self-funding was unsustainable and causing operational constraints. The Company will be utilizing the proceeds of the factoring facility to resolve product backlogs and to support continued growth. “By providing a structure including both foreign and domestic A/R, we were immediately able to provide funding that resolves the product backlogs allowing the Company’s to fulfill current and future orders,” remarked President of Seacoast Business Funding, Jay Atkins. Seacoast provides customized and timely working capital financing solutions to small and middle-market companies engaged mainly in business services, distribution, manufacturing and staffing with annual sales ranging from $1 million to $200 Million. Credit facilities are in the form of Factoring, Invoice Purchasing or Asset-Based agreements. 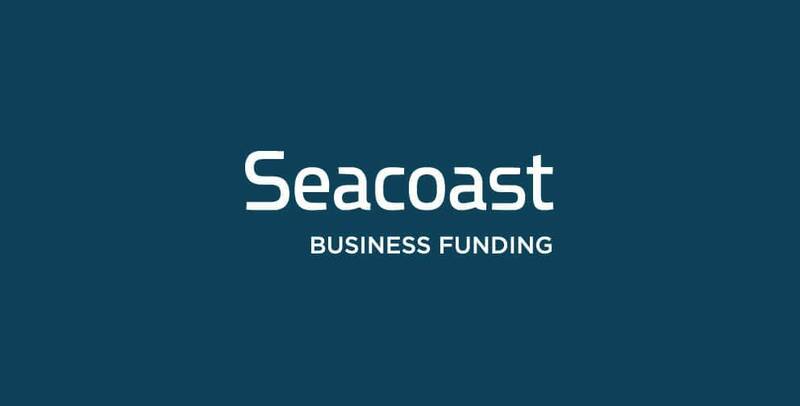 Seacoast Business Funding is a Division of Seacoast National Bank. Member FDIC.